The 1971 break-in at the FBI office in Media, PA, which led to the discovery of FBI Director J. Edgar Hoover’s secret COINTELPRO operation, was never solved by the FBI. 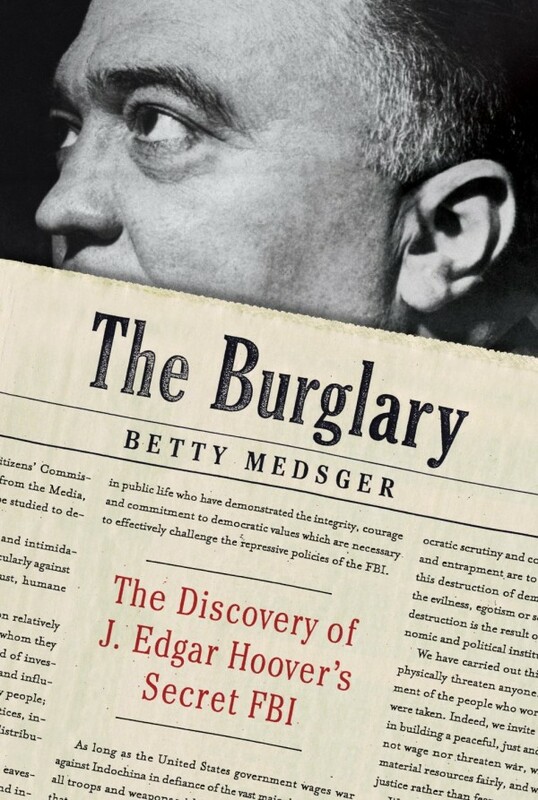 But the mystery of that break-in was revealed earlier this year in Betty Medsger’s book The Burglary: The Discovery of J. Edgar Hoover’s Secret FBI. 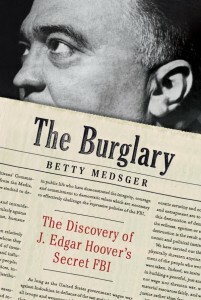 In June, Medsger told the burglars’ fascinating stories at the annual ALBA/BillSusman Lecture. Now the identity of the last of the eight burglars has finally emerged. Medsger added the 8th burglar’s story in the epilogue of the paperback version of her book, out this month. Judi Feingold, the 8th burglar, was then 19, the youngest of the group. The Media burglary was her first and only act of her resistance, but it has impacted her life profoundly. After the burglary, Feingold spent the first nine years in the underground with only a knapsack and sleeping bag as her possessions. Throughout forty-three years, she kept the group’s promise to remain silent about the Media break-in. As a result of the burglars’ exposure of the secret COINTELPRO program, congressional intelligence hearings were conducted by the Senate’s Church Commission in 1976, leading to reforms. After reading the news, Feingold was so overwhelmed with joy that she danced alone on a mountainside and yelled “Yay!” to the wilderness. Feingold has quietly carried the burden of history, and lived up to the moral principles. In some sense, the sacrifices she endured were made for us all. Read excerpts of Betty Medsger’s story on Judi Feingold here.